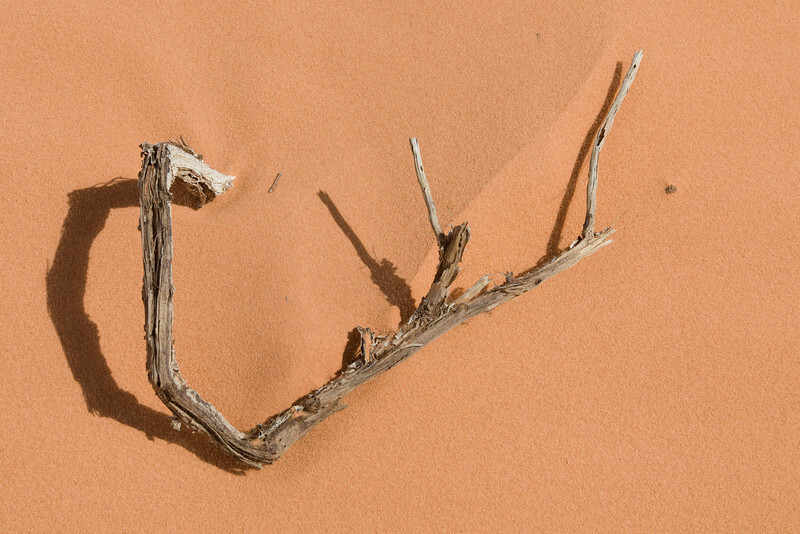 Dead wood on the ground at Coral Pink Sand Dunes State Park, near Kanab, UT. A 3:2 Image. nice...amazing how the simple shots are sometimes the best..